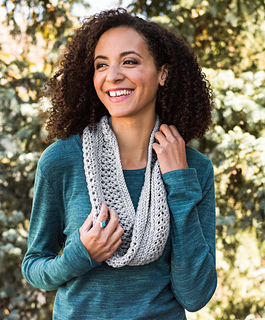 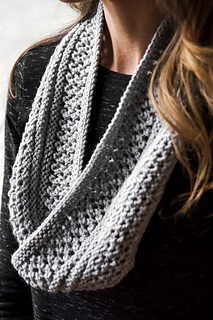 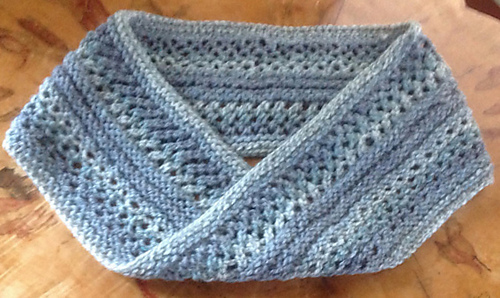 This cowl is designed with a moebius cast on, to be knit totally in the round, with no seams. 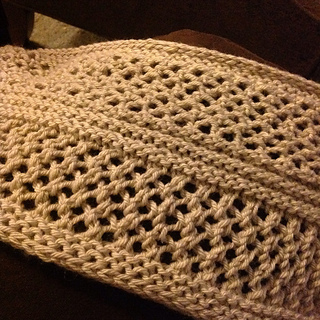 This pattern does not teach the Moebius Cast on. 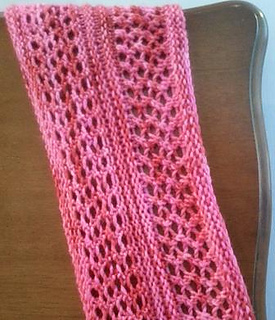 Here is an excellent source to learn the Moebius Cast On, taught by Cat Bordhi. 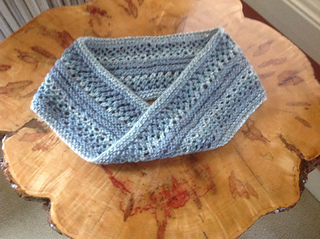 The link is included in the pattern. 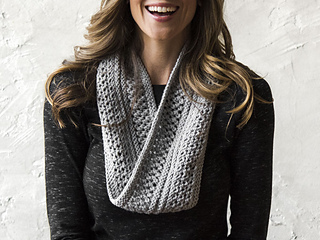 This pattern is now available as a Craftsy kit. 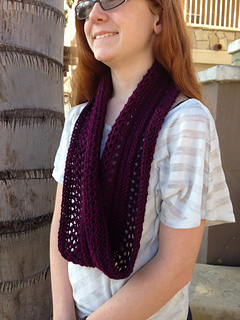 Do you like my designs and want to join me on this journey? 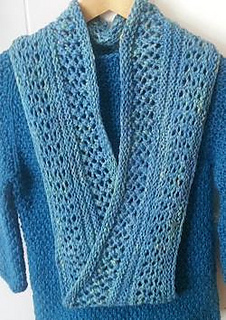 Please check out Heirloom Goods Knitters Ravelry group for discussing my patterns and for test knits. 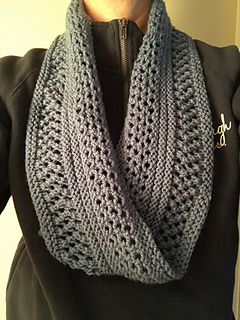 This group is where you can check out my MKALs.